September is inching closer, and you all know what that means: Sony has just announced the free PlayStation Plus games for the upcoming month! As a rare treat, we are being given two AAA blockbusters this time. 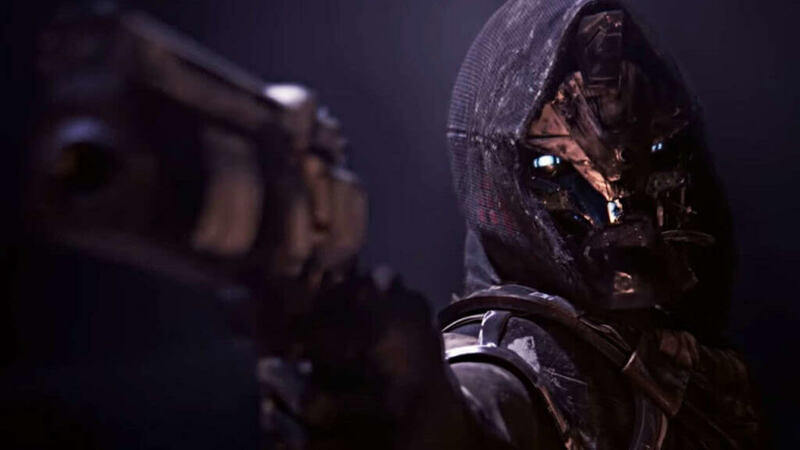 Destiny 2 and God of War III Remastered headline next month’s offerings, but there’s the kicker: Destiny 2 is already available for free in preparation of the first-person shooter/RPG hybrid’s latest expansion, Forsaken, prepares to launch in a few short weeks. For those who haven’t yet pulled the trigger on Destiny 2, this is the perfect time to check it out. As mentioned, it is available NOW for PlayStation Plus members – a full week early. This is due to the fact that Bungie is hosting a 24-hour free trial of the upcoming game mode Gambit that will be arriving with the new expansion, Forsaken. That trial takes place starting September 1 at 10 A.M. Pacific and will not require a pre-order or purchase of Forsaken, as that expansion doesn’t launch until September 4. Be leery, though, because it is just vanilla Destiny 2 that is free; all other expansions are not included and must be purchased separately. That’s all for September’s PlayStation Plus offerings! This one looks to be very interesting; I know I’m excited to start Destiny 2 again on PS4, as I played originally on Xbox One. 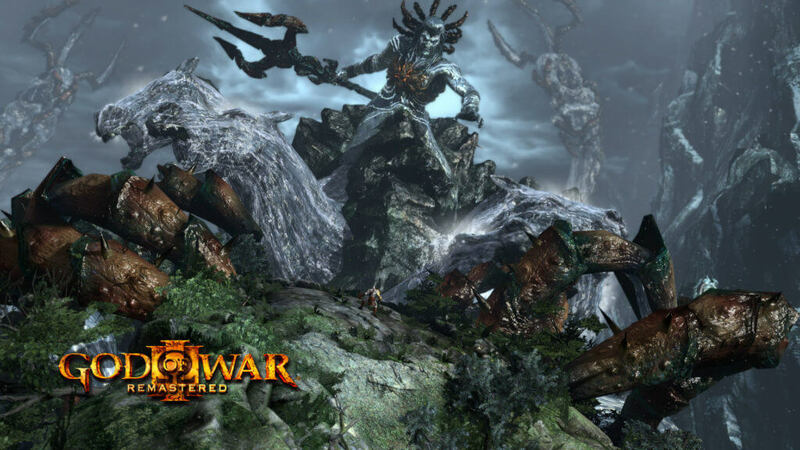 God of War III is a title I missed, and after loving God of War 2018, I’m anxious to visit the previous titles. How about you guys? Are you excited or disappointed with this month’s free games? Let us know in the comments! For all things PlayStation, keep your browsers locked to Geeks + Gamers!